AVA ARCE teaches English at James Bowie High School in Austin, Texas. As a consultant for the College Board, she has served on several committees, including the AP English Test Development Committee, the SAT Critical Reading Committee, and the AP Review of English Standards Commission. She has been a Reader/Table Leader/Question Leader for the national AP English Language Exam since 1997. In 2011 as a member of the Project Based Assessment Committee for the College Board, she co-wrote assessments which are being piloted for future AP English Language Exams. Always innovative, Mrs. Arce, along with four of her national colleagues, developed a curriculum module The Rhetoric of Monuments which was published in June 2013 and can be seen on AP Central. Recently, she wrote on-line projects (ONBoard and ScoreBoard) for McGraw Hill Publishing. She was named Teacher of the Year in 2001. In 2002, she received her National Board Certification. Mrs. Arce has a Bachelor's Degree with a double major in English and French as well as a Master’s Degree with a major in English from Texas A&M University, Kingsville. CAROL ELSEN developed the Advanced Placement English program (both AP English Language and AP English Literature) in the Montana high school where she has taught for over 19 years. She has also has taught composition and literature courses at The Ohio State University and the University of Montana. In 2001, she became a reader and table leader of the AP English Language and Composition exams. Since 2001, she has served as a Faculty Consultant for the College Board, presenting one-day workshops and weeklong institutes throughout the Western Region, as well as nationally in such settings as the AP National Conference where she served on the steering committee in 2011-2012. Carol has been involved as a reader and trainer of trainers in developing the Montana Writing Assessment (a pilot project for the ACT writing assessment). A member of NCTE and MATELA, she also teaches online for UCLA in the summer sessions. In addition to teaching and course content writing for the College Board as well as for college level American Literature courses, she reads and serves as a scoring leader for the writing sample of the SAT. As a mentor teacher, her joy is in helping AP English teachers discover new insights and methods for successful teaching. REBECKA STUCKY is currently in her 43rd year of teaching, having taught high school students in Kansas and Texas. Currently, she teaches AP English Language and serves as department chair at Westlake High School in Austin, Texas. A dedicated instructor, Ms. Stucky has won numerous awards for her efforts in the classroom. 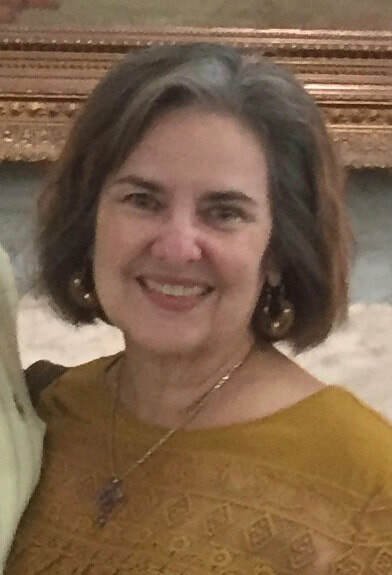 Among her other achievements, she has worked as a reader for the AP English Language exam and has written curriculum to accompany the award-winning Vietnam documentary, In the Shadow of the Blade and the Texas Vietnam Veterans’ Memorial website. 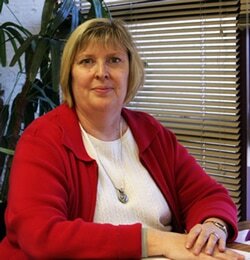 For the past twenty years, Ms. Stucky has been a College Board consultant for the Southwest Region and a consultant for NMSI. She has led many seminars and summer institutes in Texas, Oklahoma, Arkansas, Colorado, Hawaii, Alabama, and Washington D.C.
BOBBY CAUGHEY has been a classroom teacher since 2003 and has worked at Clairemont High School, Torrey Pines High School, and San Dieguito High School Academy. He has taught both AP English Literature and AP English Language, as well as served as a teacher on special assignment for San Dieguito Union High School District. He is currently an Assistant Principal and AP Coordinator. Bobby has a BA in English (SDSU), an MA in Liberal Arts and Sciences (SDSU), and a doctorate in Organizational Change and Leadership (USC). Bobby regularly conducts day- and week-long workshops for the College Board and the National Math and Science Initiative.Selected to serve as an AP English Literature exam reader in 2006, Bobby has also served as a Table Leader for the past six years. 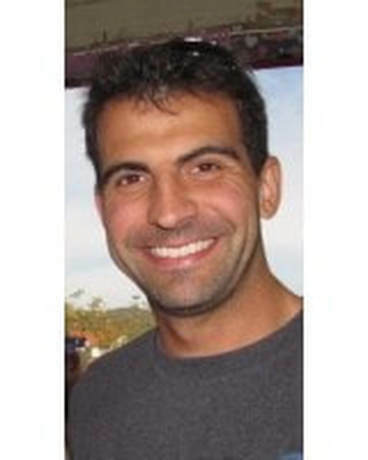 He has been recognized by several universities and colleges as an outstanding educator and was a semi-finalist for teacher of the year for San Diego Unified School District. Bobby’s goal is to provide his workshop participants with the confidence and skills to best prepare their students for success on the AP English Literature exam. Bobby, his wife, three daughters, and two puppies live in San Diego, CA.